Finally something useful for a change. Samplified, a music production company produces sample packs (loops, sounds, etc) to assist musicians in making music. 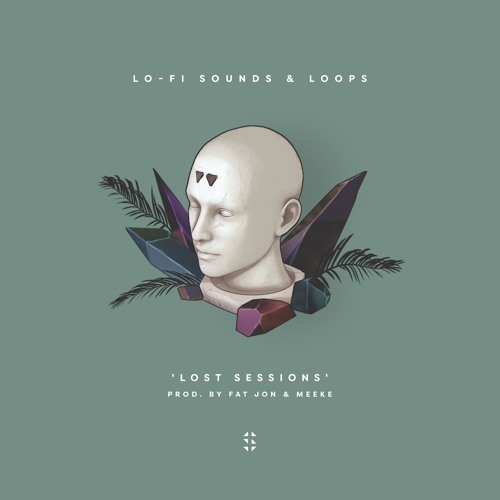 Their latest sample pack, Lo-Fi Hip-Hop & Drum Kit Pack ‘Lost Sessions’ (Production from legendary lofi producer ‘Fat Jon’ and sound engineer/designer ‘Meeke’) delivers pretty much exactly what the name suggests. It features some choice analog sounding, deep cuts complete with subtly crackling tape hiss and all the goodies you want in Lo-Fi samples. While this pack is advertised primarily for hip hop, upon listening to it the pack seemed to me to have plenty of genre crossover appeal. The surreal, often eerie, synth driven ambiance of many of these samples and loops would be suitable for a wide Variety of EDM and vaporwave-like projects. Regardless of what you plan to use them for, buying one of these packs can save you a lot of time you’d otherwise be spending poking around google and youtube collecting weird snippets of random stuff. So as you can see there’s plenty to work with. Feel free to give their soundcloud a listen to get an idea of the sounds for yourself.